Celebrate Crocs 10th anniversary in style! Crocs are a massive 10 this year! 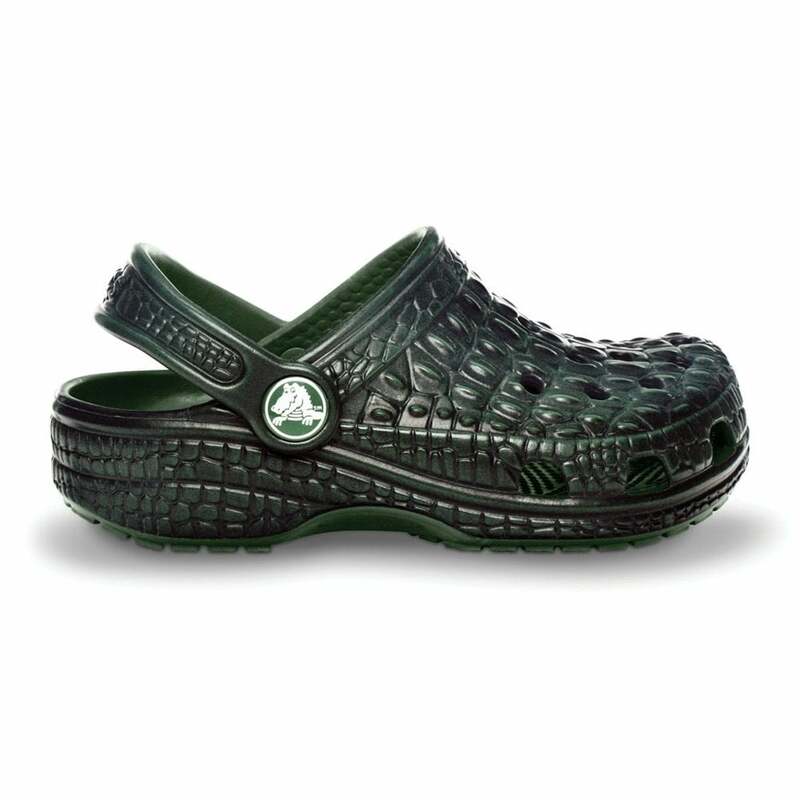 To celebrate they are releasing a few little treats for the Crocs fans, the Crocskin Classic is one. With all the comfort your used to from you Crocs the Crocskin adds a little fun!